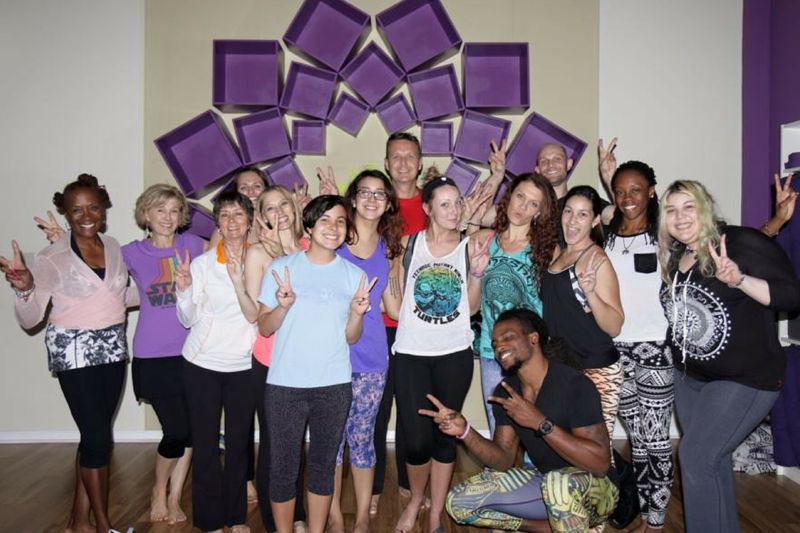 Welcome to the Inspirit Yoga Certification Program! 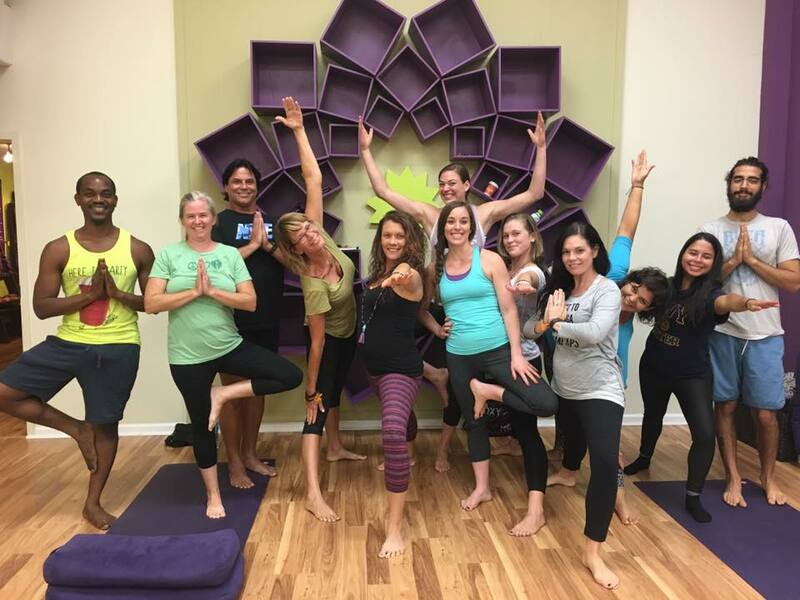 This is a 200 Hour Vinyasa Flow Yoga Teacher Training that will provide you with the knowledge & confidence you need to teach a yoga class to any level. You will gain a full range of yogic knowledge, including posture practice (asana), breathing (prananyama), subtle energy (chakras), meditation (including a 1 day Vipassana), history & philosophy (yamas & niyamas). This is a foundational program with a strong therapeutic focus. This training is designed for you to learn tangible therapeutic, energetic, yoga skills to help bring more awareness to every part of your life. It offers very practical applications for how to teach yoga and therapeutics for healing the body. It will help you gain more knowledge & confidence that you can apply to all areas of your life. 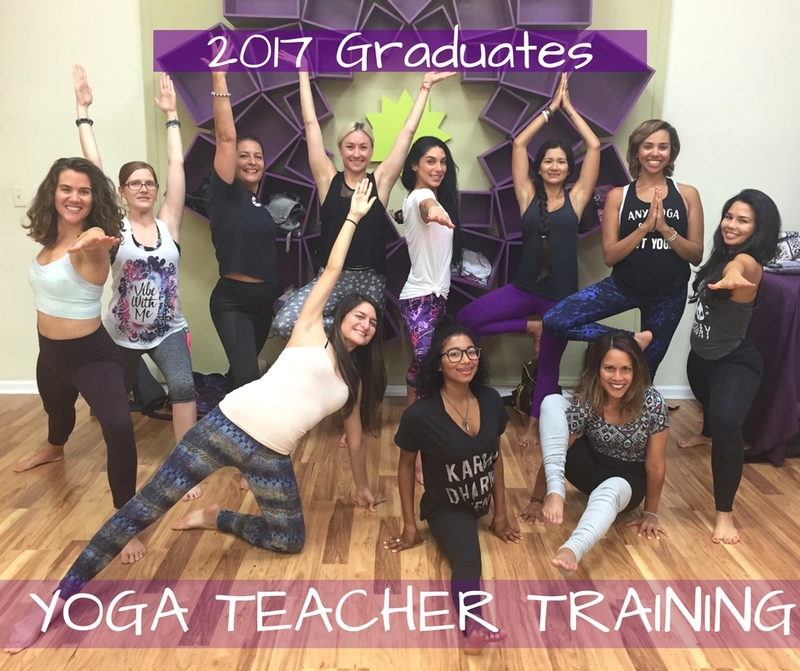 This training will challenge and encourage you to embrace your full potential and awaken your inner power in order to express yourself uniquely through the Art of Yoga. Living and teaching from a place of authenticity and love is the heart of this program. Together we will support each other in the agreement to do the best we can each day! 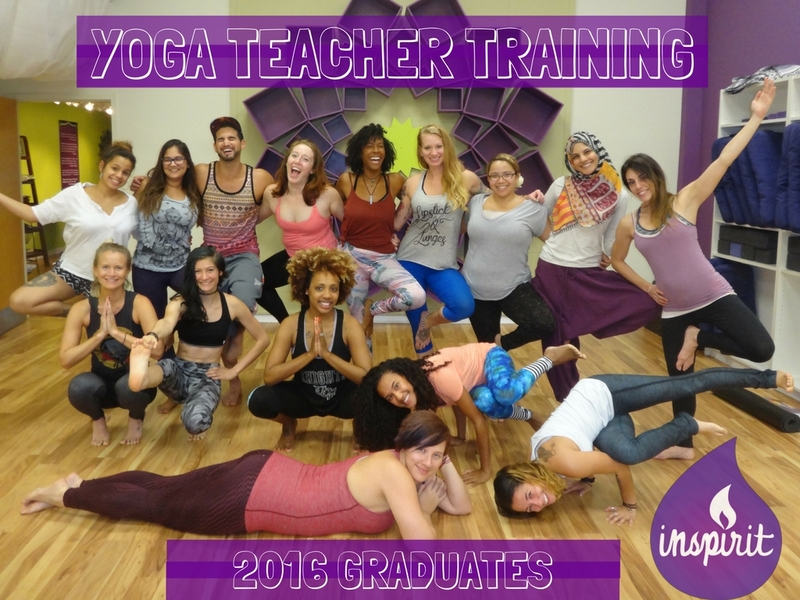 It is natural to feel intimidated going into yoga teacher training. However, just know that everyone is on the same page. We welcome all students regardless of age, weight, race, religion, gender, sexual orientation, disabilities, financial status, or current profession.